as below. 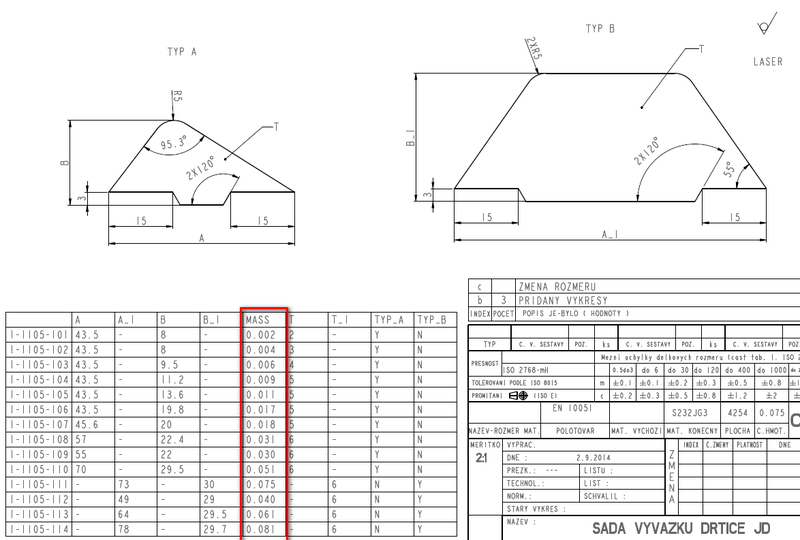 It is just a family table with a parameter "MASS" - I cannot find the right option in dtl file to make the number more accurate. 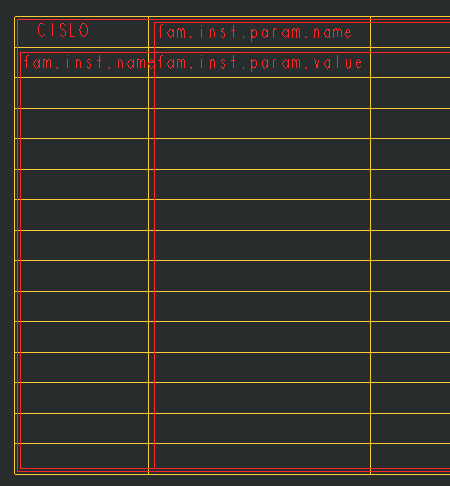 Just guessing as I don't use repeat regions... can you use the [.4] at the end of the variable in the table? Do you mean the table in drawing, family table in part or the variable in relations? 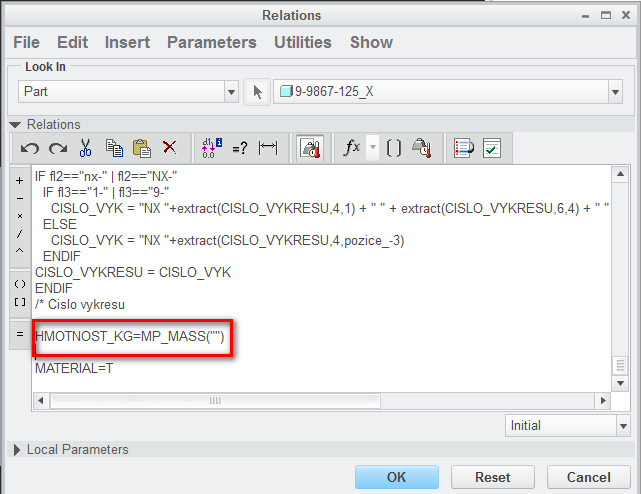 [.4] after a numeric parameter overwrites the default number of digits to 4. Antonius means your drawing table. Instead of the "&fam.inst.param.value" in your repeat region table try "&fam.inst.param.value[.4]"
Btw is this a 2D repeat region? Looks like you have two regions in your table. Let us know how that worked out for you.